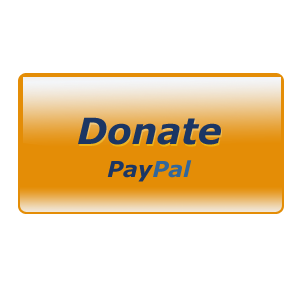 You are encouraged to SIGN-IN to be able to take part in all chess composition activities that are taking place on these pages. If you have already signed yourself in, just login using your username and password. Don't bother signin' in again! Final results for the 15th International Solving Contest are published! 49 tournaments in 33 countries, 648 solvers from 49 countries. Solvers have the possibility of appeals to the central controllers until 25th of February according the rules. 25th - 27th May 2018. 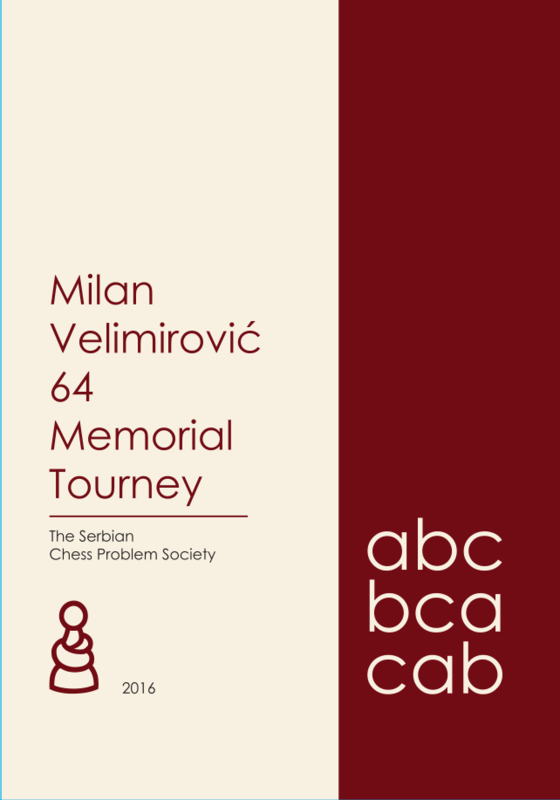 This booklet – made ready in time for the 59th World Congress of Chess Composition in Belgrade, Serbia, from 30th July – 6th August 2016 – is dedicated to the memory of Milan Velimirović (21.04.1952 – 25.02.2013).